Styled to be inconspicuous, the Juniper Dell Lateral File is highly functional and fits comfortably in a home office by day and family room at night. Full extension side drawer guides provide sturdy support for two generously sized locking storage spaces. 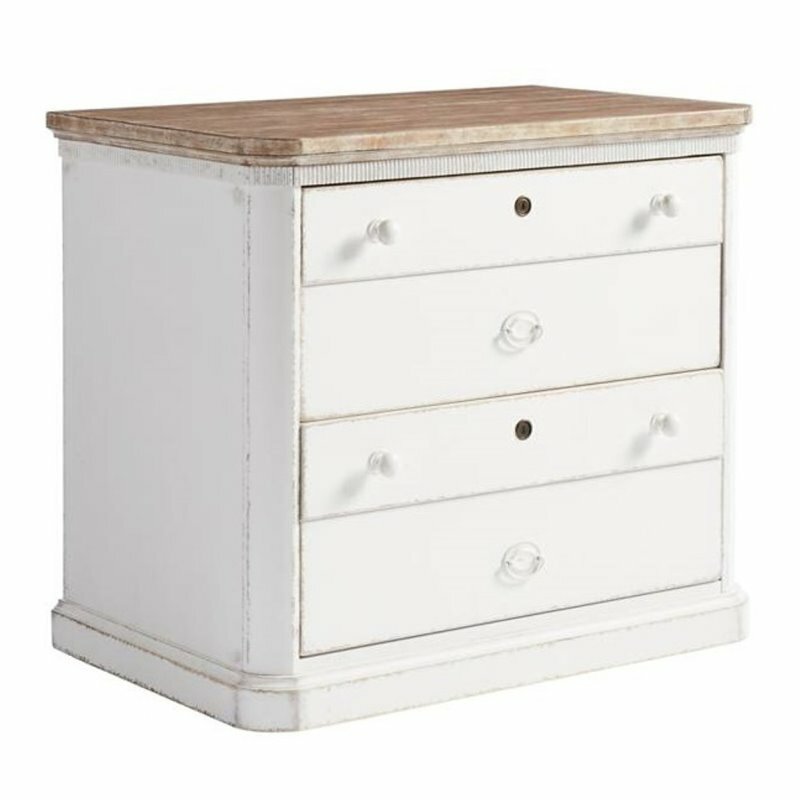 The drawer front treatment and placement of turned knob and oval drawer neatly disguise this utilitarian piece as a European cottage crafted antique. Stanley Furniture was founded in 1924 by Thomas Bahnson Stanley, a dairy farmer who eventually became the governor of Virginia. The furniture manufacturer made such an impact in the industry that the town where it got started was later named Stanleytown. You will find extraordinary pieces from Stanley Furniture. It doesn’t matter which room in your house you are shopping for, chances are, Stanley Furniture will have something for you. Stanley is a great source of bedroom furniture. If you are looking for a Stanley bed, they have a wide variety including sleigh beds, poster beds, panel beds, and canopy beds. 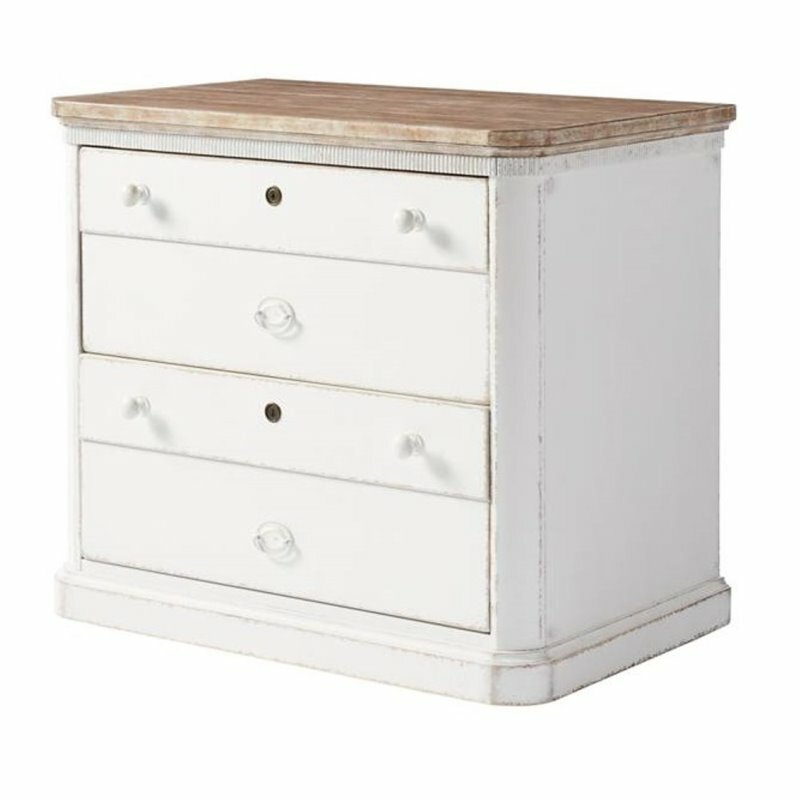 Within the same collection, you will typically find a matching Stanley nightstand, dresser, and chest. Perhaps you are also looking to add a desk to the room. Stanley desks are great for the bedroom or home office. Another category that is hugely popular within the brand is Stanley dining furniture. 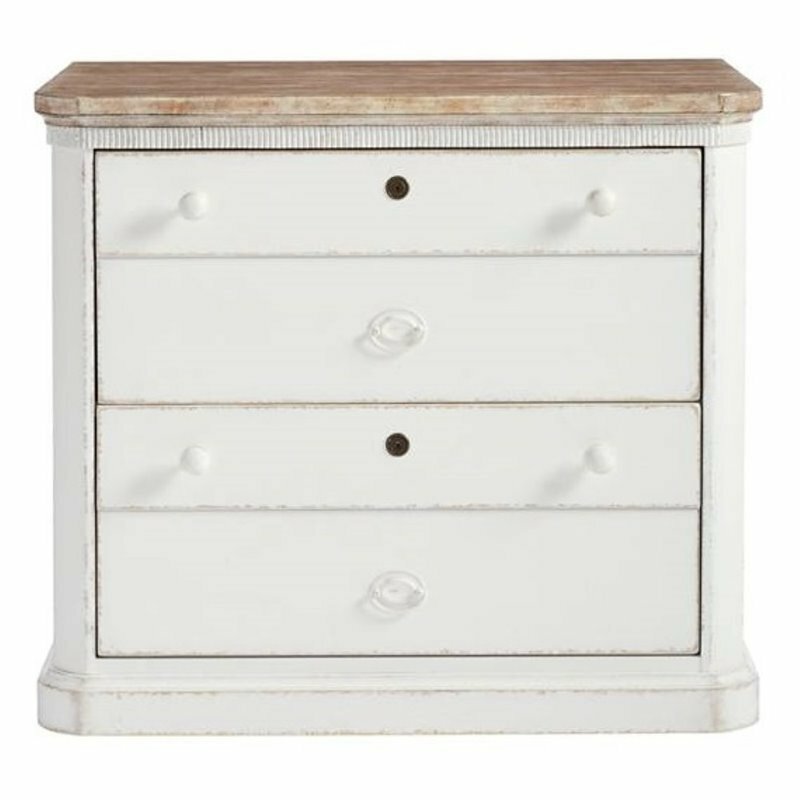 The most well-known collection from Stanley Furniture is Coastal Living by Stanley. 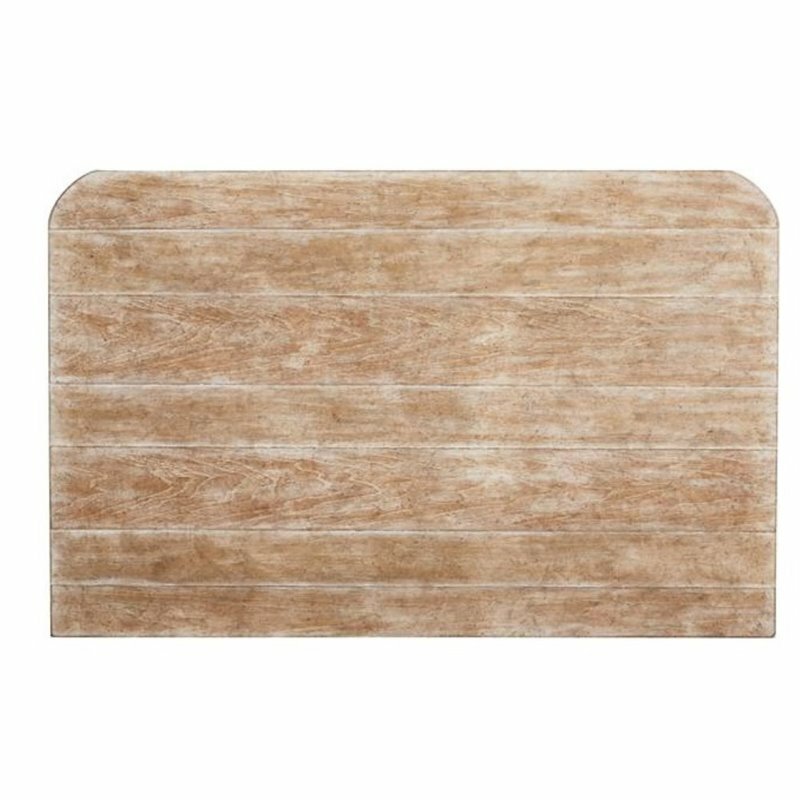 This collection is a collaboration between Stanley and the editors of the magazine Coastal Living. Within this collection, there are two distinctive looks: Resort and Cottage. The collection comes in a multitude of coastal colors, finishes, and materials to choose from. This consumer rating is based on 116 reviews of all Stanley Furniture products. 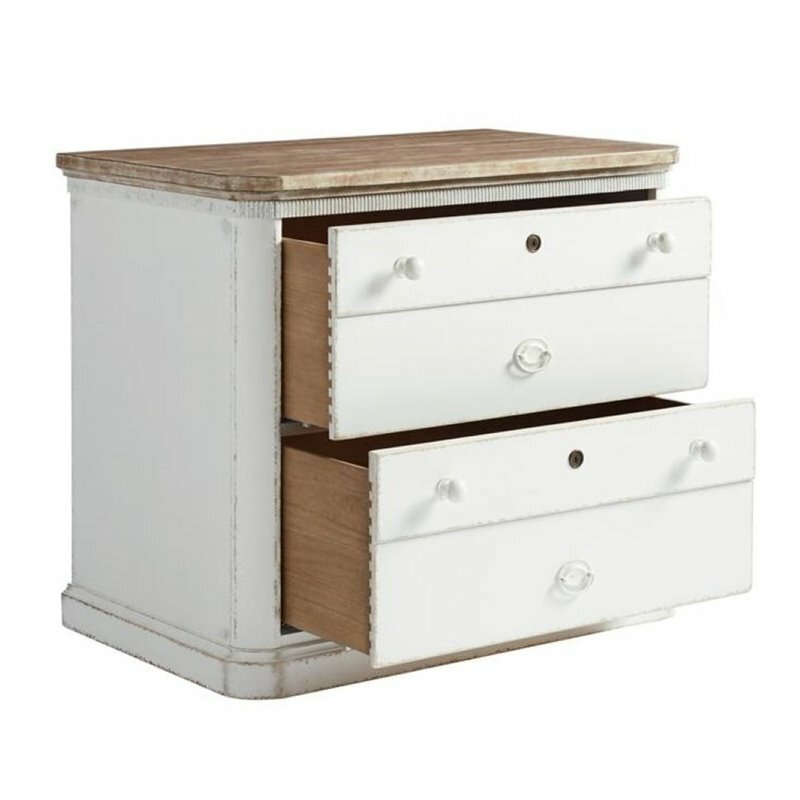 The Juniper Dell Lateral File in 17th Century White has not yet been reviewed, be the first!